You guys. We use Silk Unsweetened Almond Milk for ALL. THE. THINGS. You’ve seen it in our grocery store pictures and in our food prep pictures. From protein bars and shakes to oat bakes and casseroles, we use it on the daily. We used to buy it at our local grocery store but we did the happy dance when our Costco started carrying it in packs of three! We’ve worked with Silk in the past and we are so excited to introduce you to their new campaign: #ProgressIsPerfection. Could the name be more perfect? I don’t think so! You know we are all about NOT being perfect. We don’t spend hours a day in the gym or running, and we don’t eat within strict guidelines or completely eliminate certain food groups from our diet. Yes, living a healthy lifestyle is important but so is having a healthy relationship with food and living your life! Speaking of #ProgressIsPerfection….believe it or not, we are halfway through March. Where does the time go? This is the perfect time to reflect on the goals that we set at the beginning of the month and even the ones we set at the beginning of the year. Since we started the Detox Your Life Challenge in January, where we focus on a different topic each month, it was easy for us to look back at the progress we’ve made on our goals. March (Detox Your Nutrition): so far so good! Over the years we’ve learned to celebrate the little successes and not dwell on the things that we didn’t accomplish. Easier said than done, I know! 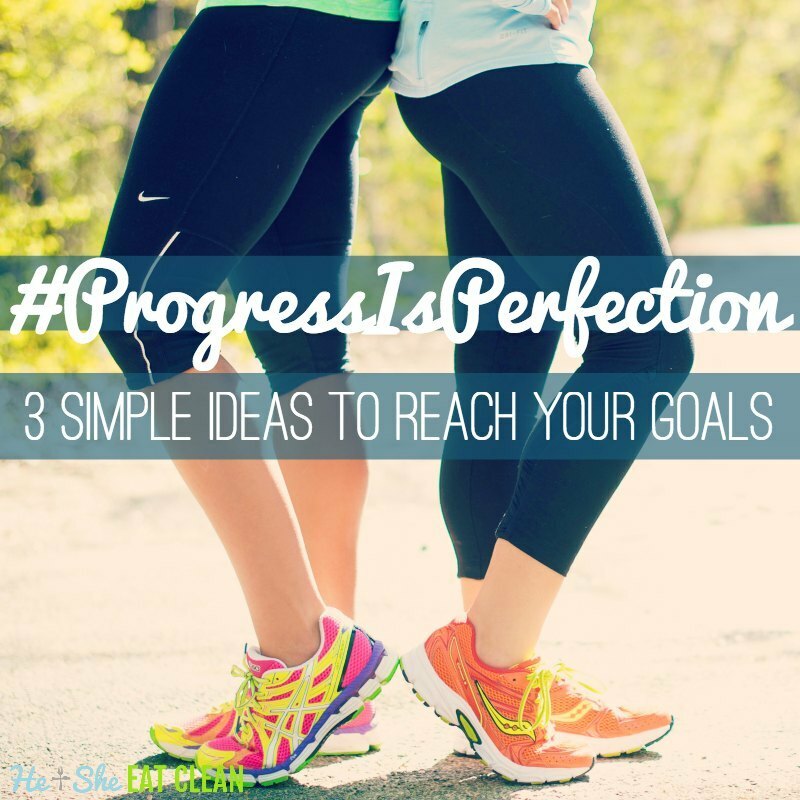 If you are still struggling with your goals, try to approach them with a progress mindset instead of always seeking perfection. Below are a few of our tips that are quick and easy and will keep you on the right path. If you are pressed for time, your workouts don’t have to be time consuming. Try this Short but Sweet Sweat Session during the day. It’s only 4 minutes of work so you could do it every hour, during your lunch, or during your workout as an active rest. Also, taking on one of our monthly fitness challenges will give you a roadmap for the month and a sense of accomplishment each day! Just keep moving! 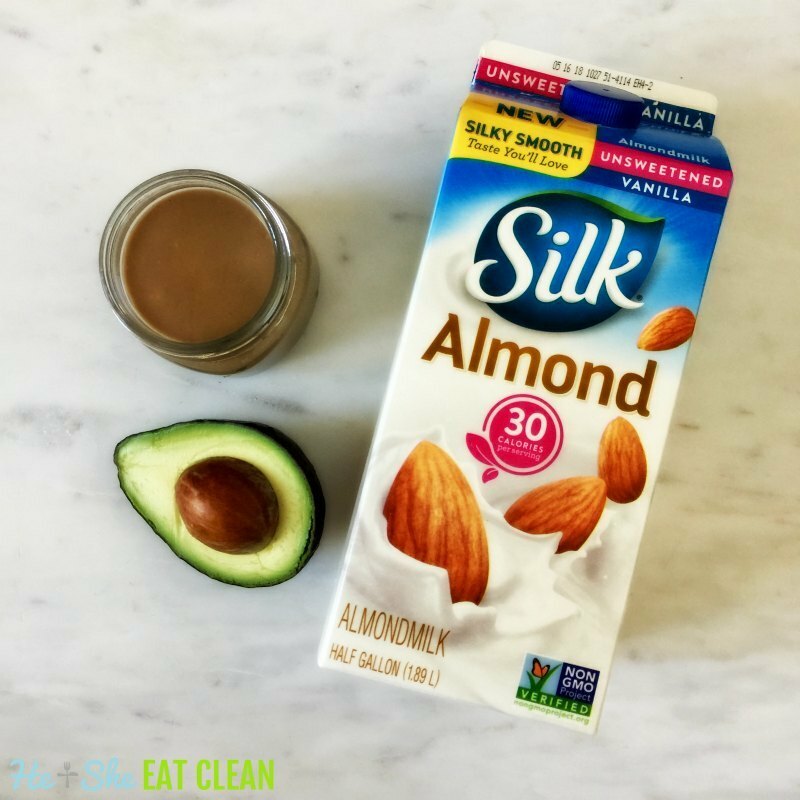 Swap out the sugar and creamer in your coffee and try Silk Unsweetened Almond Milk. Not ready to completely ditch the creamer? That’s okay too. Swap what you normally use for Silk’s Almond Creamer. If you are a cereal lover and not ready to give that up yet, look for a cereal that is low in sugar with no artificial ingredients and use Silk Unsweetened Almond Milk. Preparing food in advance is definitely how we have been able to maintain a healthy lifestyle for so long. Whether you do an entire food prep like we do or just make your breakfast in advance, it all adds up! When you have healthy food on hand it’s much easier to stick to your goals. One of our favorite easy recipes is chocolate avocado pudding. You could have this pudding for breakfast (add a little protein in the form of eggs, protein shake, etc. ), a snack, or even dessert after dinner. Place in a mason jar to eat the next day or consume straight from the blender! This could be two servings, depending on the size of your avocado. Add liquid egg whites or protein powder to add a serving of protein to your pudding. If you do add protein powder you will likely need more almond milk. Reflect back on the last few months. What goals have you accomplished? Always keep in mind that small steps really add up and that progress is what we should aim for. You can do it!